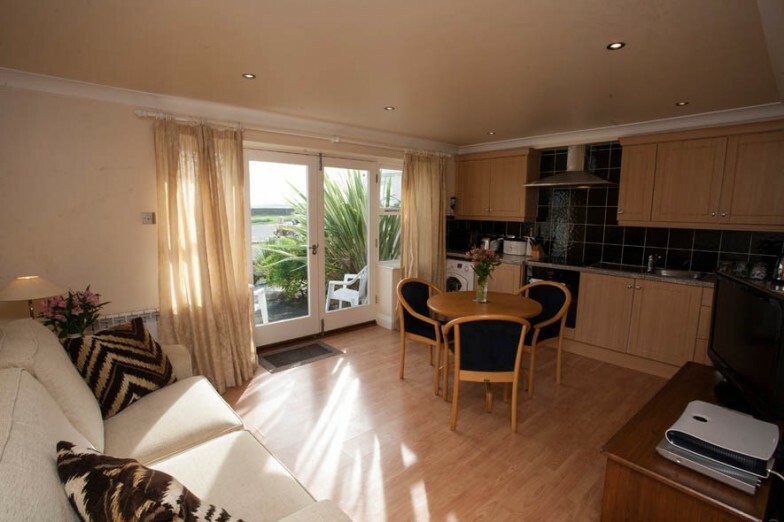 “The Bay” suitably named is surrounded by beautiful beaches, coastline and L’ancresse golf course. 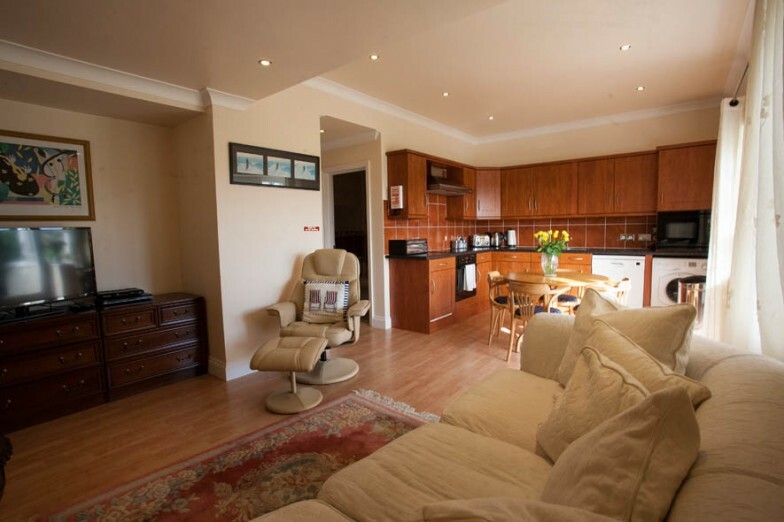 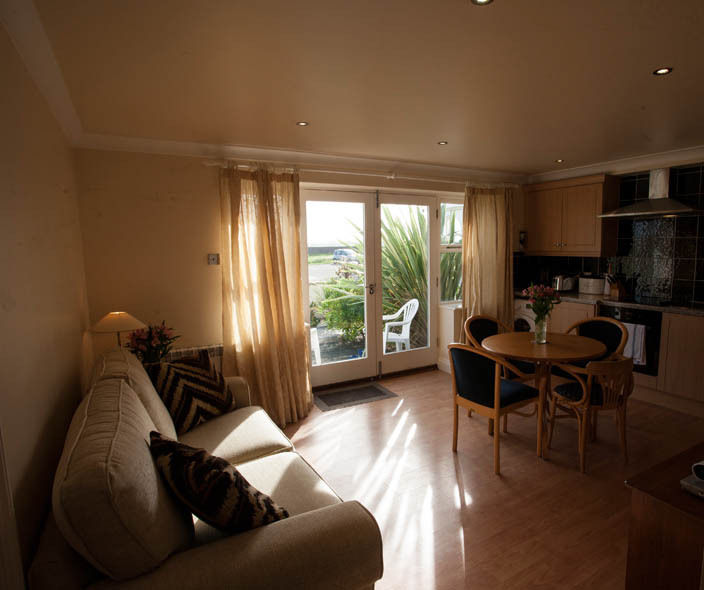 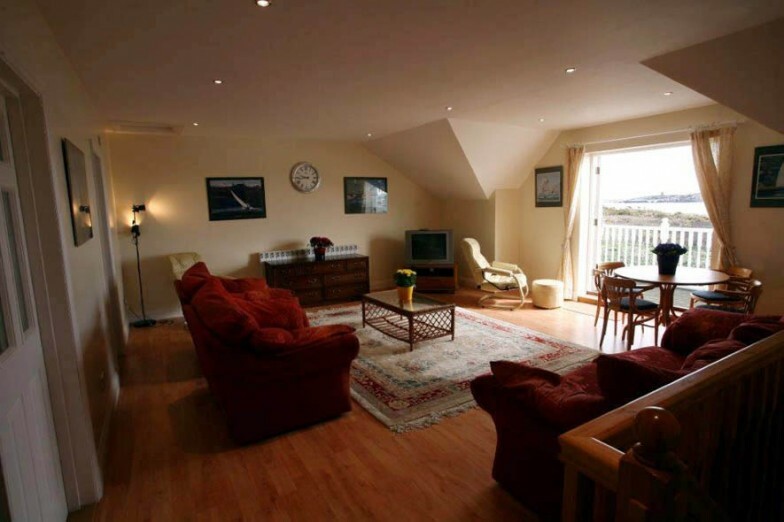 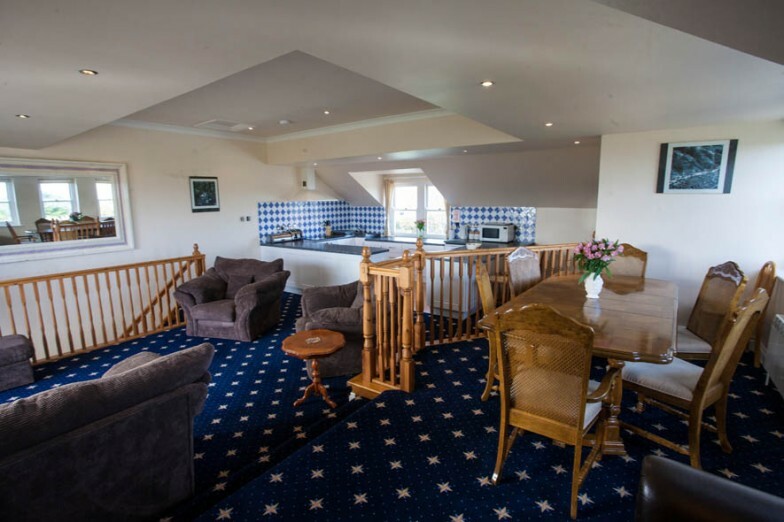 The family run four star luxury apartments are fully equipped with all but one enjoying sea views and within 100 metres of Pembroke Bay. 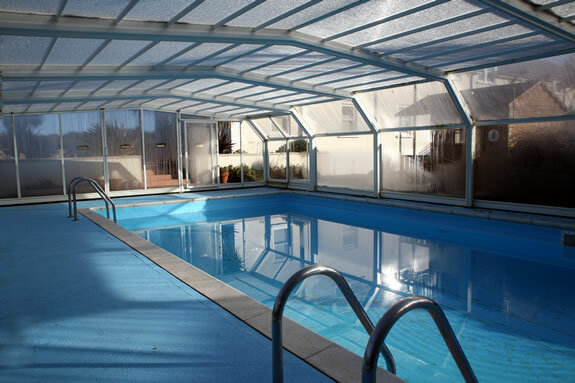 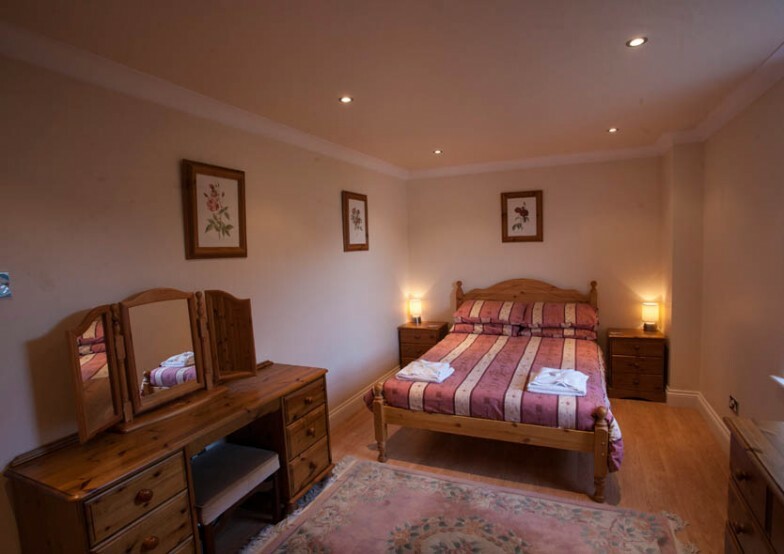 In addition to this idyllic location, you are able to enjoy tennis, indoor swimming and a health and beauty salon.